Deferred compensation amounts may be invested but options are usually limited. Understanding what a deferred compensation plan means is a great start, but you probably have a lot of questions. We have compiled a list of questions that you should ask your financial advisor. Since this is so much information, we will be splitting the article into two parts. 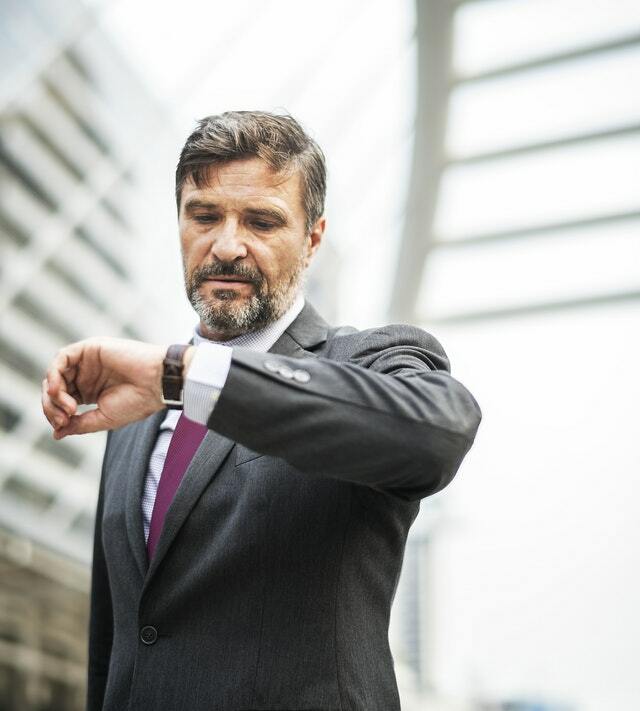 Qualifying– If a deferred compensation plan is qualifying, that means that it complies with ERISA, the Employee Retirement Income Security Act of 1974. This is a federal law that establishes the standards for pension plans in the private industry. It also provides rules on the federal income tax effects of transactions with employee benefit plans. A qualifying plan may include a 401(k), a 457 for state and local government employees, or a similar plan. Executives should discuss with their financial advisor which basic benefits they may already be receiving from participating in a qualified plan. Non-Qualifying – The difference is how your employer is handling the money. With a NQDC plan, the money is never set aside for you, it is just ‘assigned’ to you. It’s much like a promise. So, what’s the problem? These funds are considered part of the business’s general assets and could therefore be claimed if the business ever went bankrupt. Meaning your money would disappear. If you are comfortable with those risks, there are other benefits to a NQDC plan. These plans are pretty flexible. Here’s what Fidelity has to say about it. “NQDC plans aren’t just for retirement savings. Many plans allow you to schedule distributions during the course of your career, not just when you retire, so you can defer compensation to cover shorter-term goals like paying a child’s college tuition. You also can change your deferral amount from year to year.” Speak to your financial advisor about these risks and whether this plan is right for you. In part II of this article we will dive deeper into this subject and talk about the other questions you should be asking. Stay tuned and don’t miss out. For more information, contact Blisk Financial Group and let us help you handle your financial concerns.